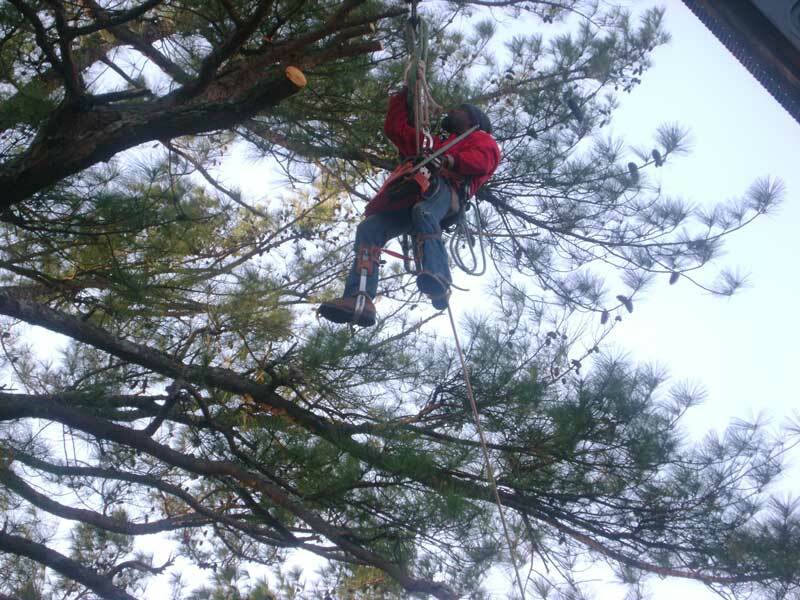 Since 2003, Berryman Tree Service has provided superior tree care services such as removal, trimming, and much more. Whether you need a large tree removed immediately or just trimming or tree care, our experts are ready to help you – just call us for a free estimate! We offer quality work at reasonable rates. Also, for your protection, we are fully insured and licensed. We have over 23 years experience. And we are always looking for better ways to serve our customers.We also have Eric Pride, Master Tree Surgeon on staff who has over 22 years experience. 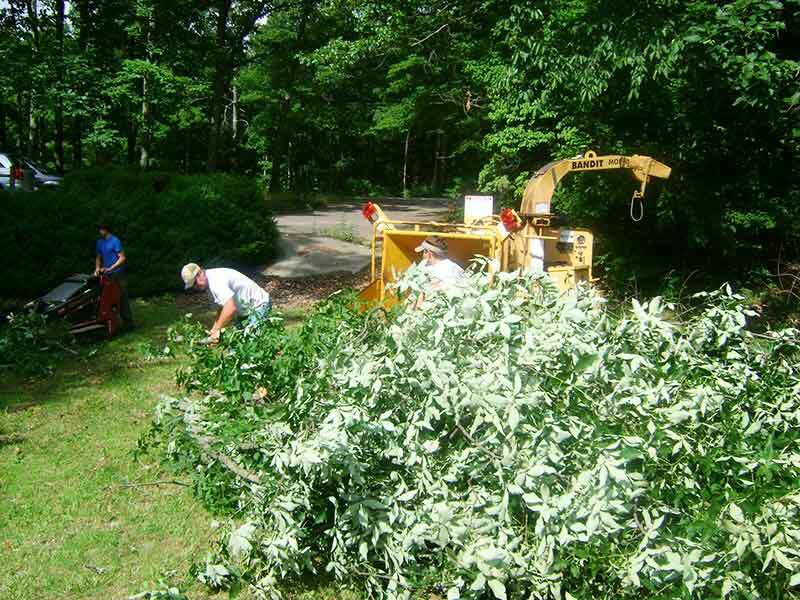 We can help you with just about anything, from tree and stump removal to tree topping and trimming. Copyright 2019 © Berryman Tree Service. All Rights Reserved.